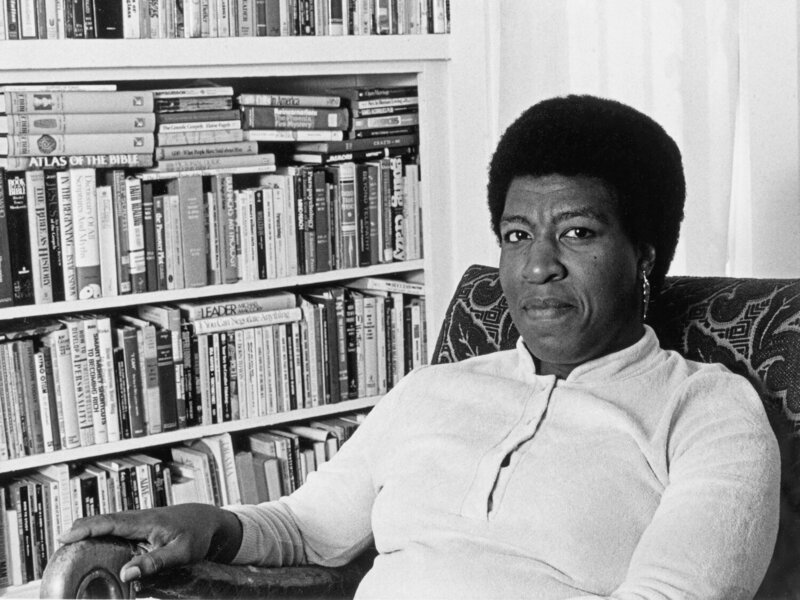 I heard this piece on npr this morning and had never heard of Octavia but I am now definitely interested in reading some of her stuff. (click the image to read or listen to the piece on her.) She’s an inspiration to all writers! 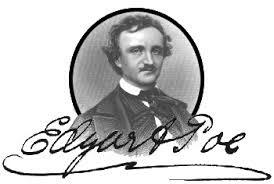 Today is the 175 anniversary of the publishing of Poe’s book: The Murders in the Rue Morgue, April 20, 1841, proving that a good story never dies! It’s been a long time since I read it. I think I’ll have to read it again. 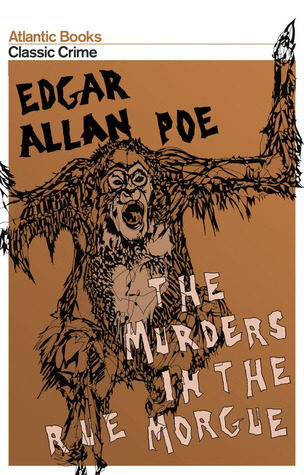 In The Murders in the Rue Morgue, all of Paris is in shock following the ghastly murder of two women—but with all witnesses claiming to have heard the suspect speak a different language, the police are stumped. When Dupin finds a suspicious hair at the crime scene, and places an advert in the newspaper asking if anyone has lost an “Ourang-Outang,” things take an unexpected turn. In The Mystery of Marie Roget, Dupin and his sidekick undertake to solve the murder of the beautiful young woman who works in a perfume shop, whose body is found floating in the Seine.